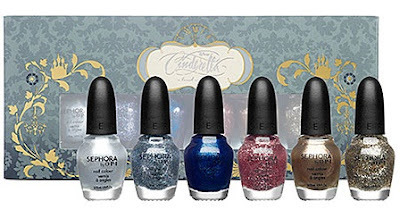 From the A Brush With Fate Nail Polish Set that was part of Sephora's Disney Cinderella Collection in Fall 2012. 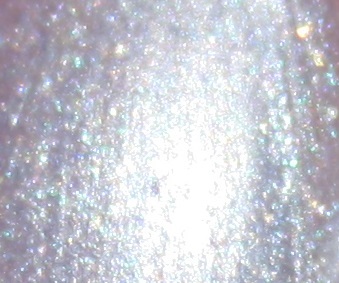 See the turquoise and pink shimmers in this macro shot? Gorgeous! 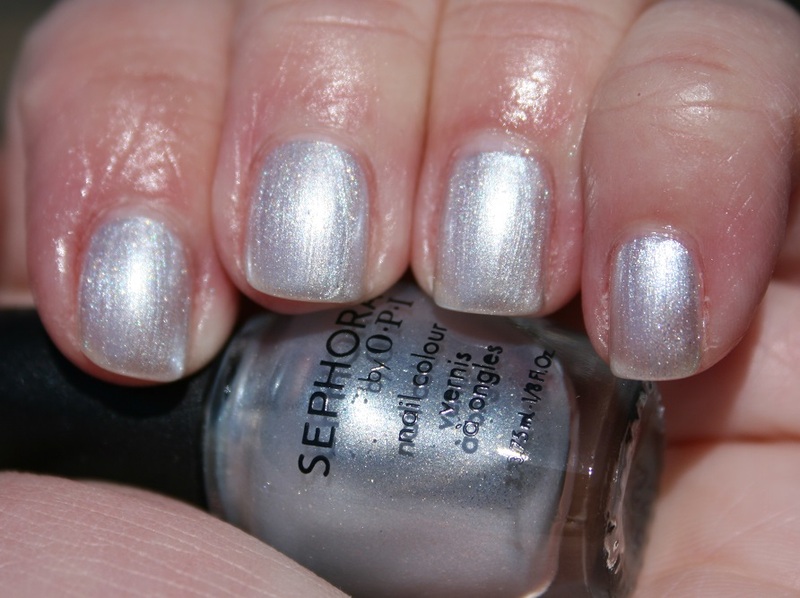 note: they really need to work on their descriptions.... not all are glittery, some are foils!